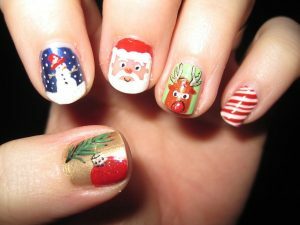 The season of giving is approaching and when you have done your Christmas preparations, the next thing to try and do would be to get yourself ready for Christmas time. 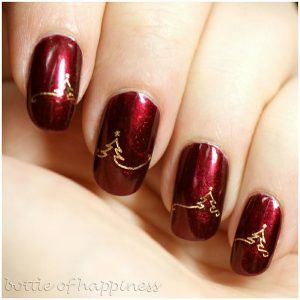 This is the time where a wide range of things are going on at the same time. 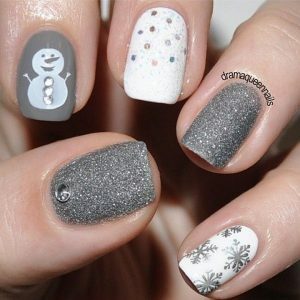 Being the most anticipated occasion all year round, a lot of stuff are being organized for example celebrations, dinners, get together along with acquaintances and meet-ups with some of your old friends. 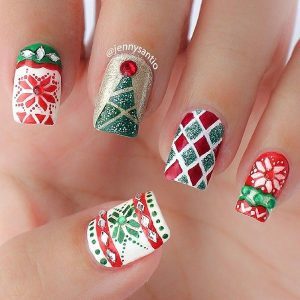 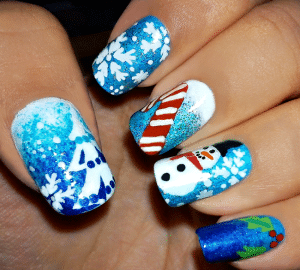 For this reason, you really need to prepare your dull nails if you would like it to go with the Christmas theme and match your Christmas outfits as well. 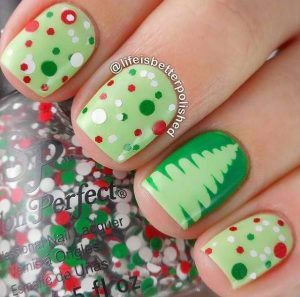 What you should keep in mind is that red and green is the classic Christmas color, but you can always deviate from the tradition, with being a bit imaginative of course. 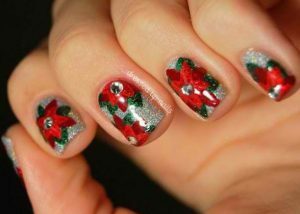 The remarkable thing about tinkering with other colors for Christmas is that it makes your nail art one of a kind and a complete standout. 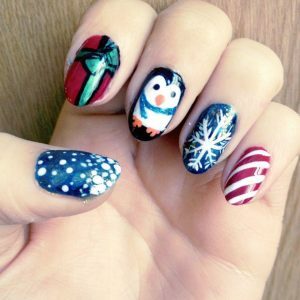 Don’t be scared to try things out though; you should also be cautious of not overdoing it, or else, your nails become a style disaster. 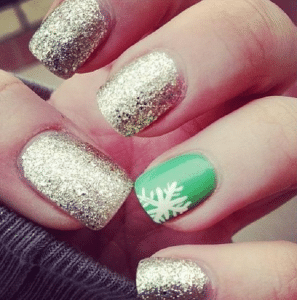 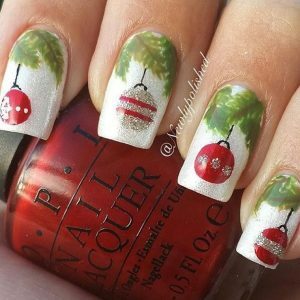 In the past, we’ve compiled some Christmas theme nail designs to try out, and the below are some additional nail designs to try out this holiday season.